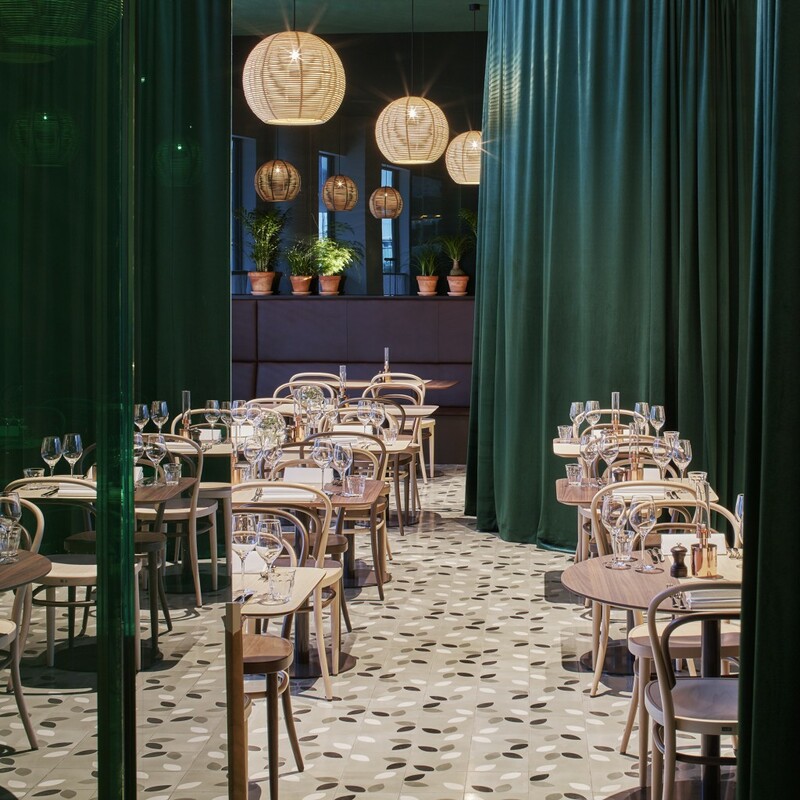 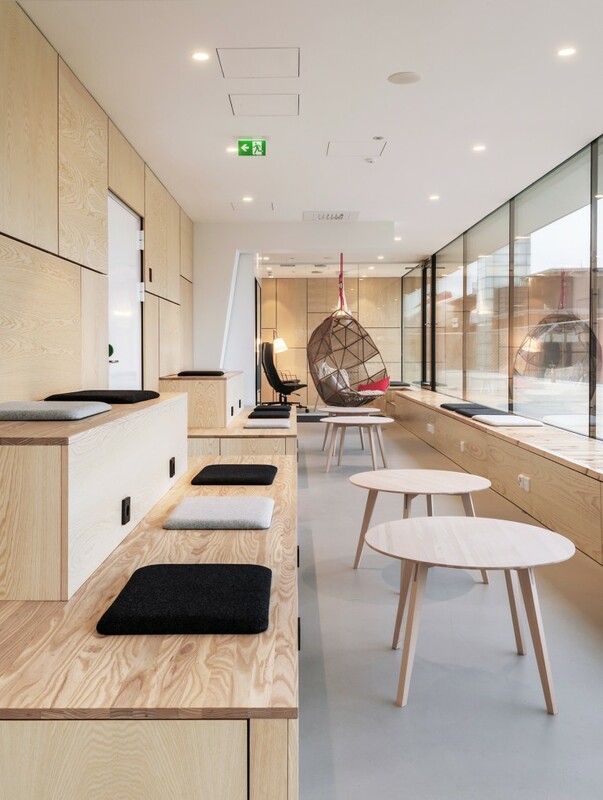 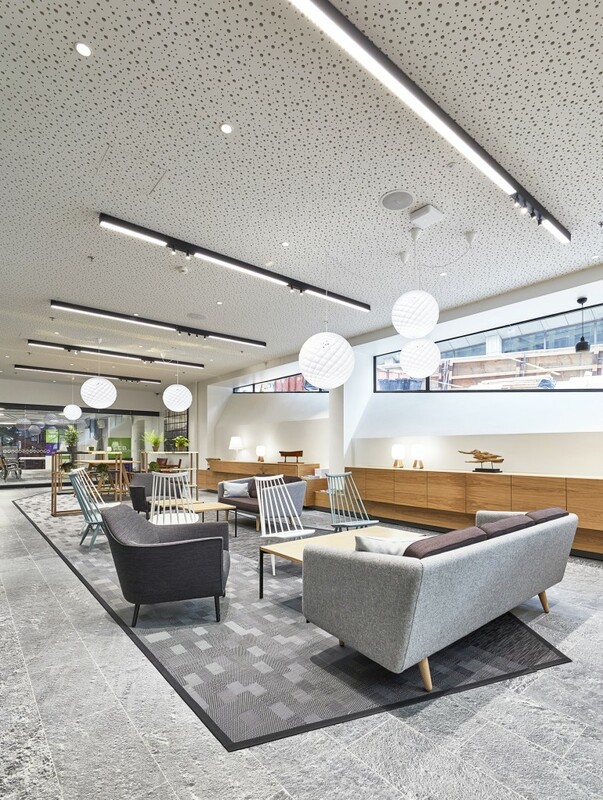 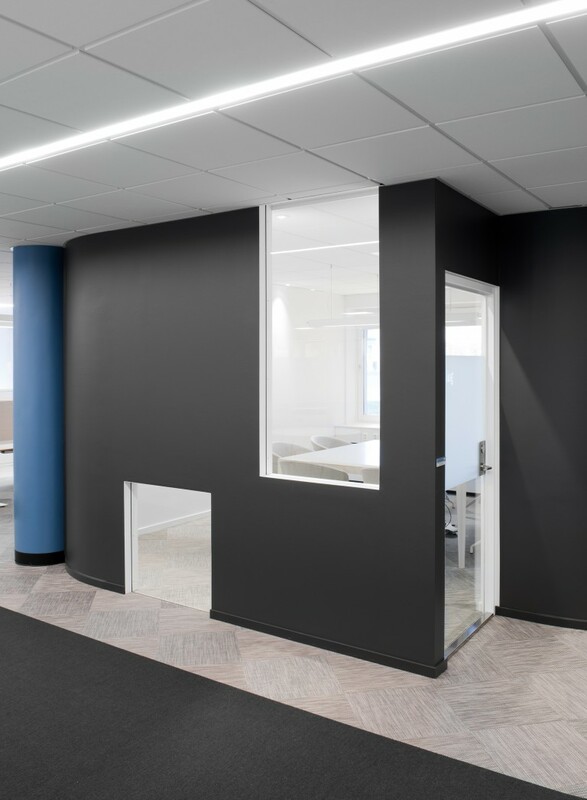 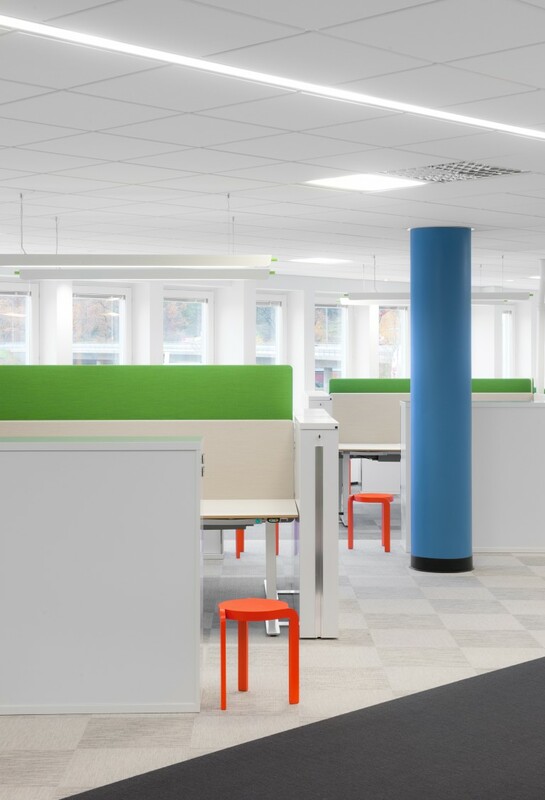 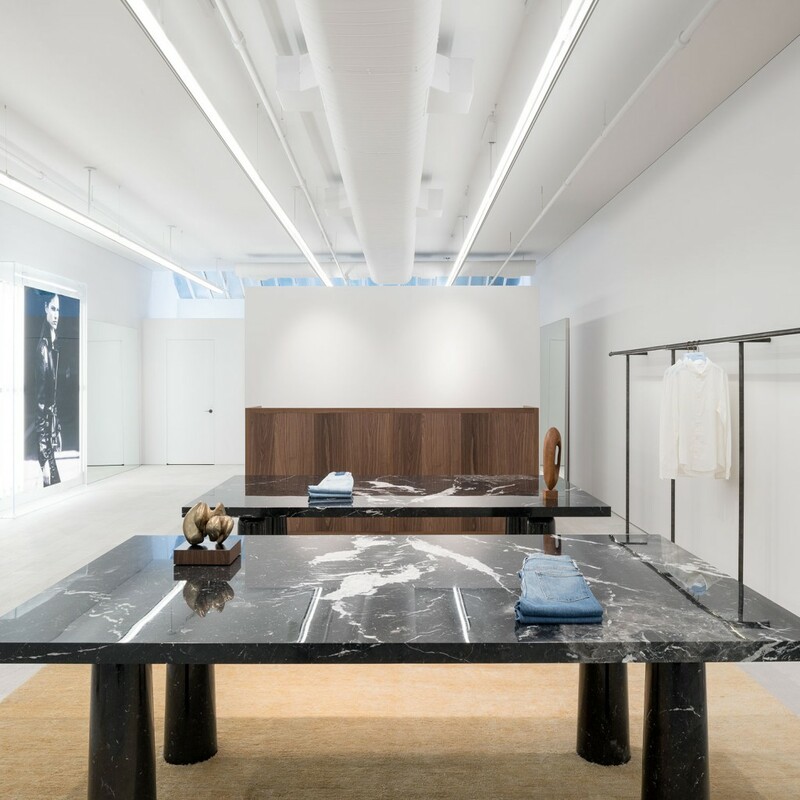 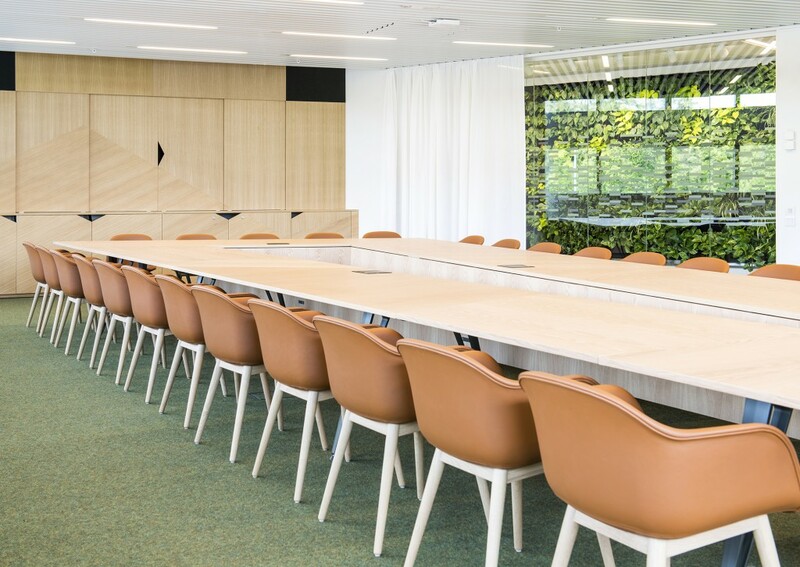 An open and interesting floor layout creates opportunities for communication and collaboration, while employees’ needs for private and secluded spaces are also accommodated. 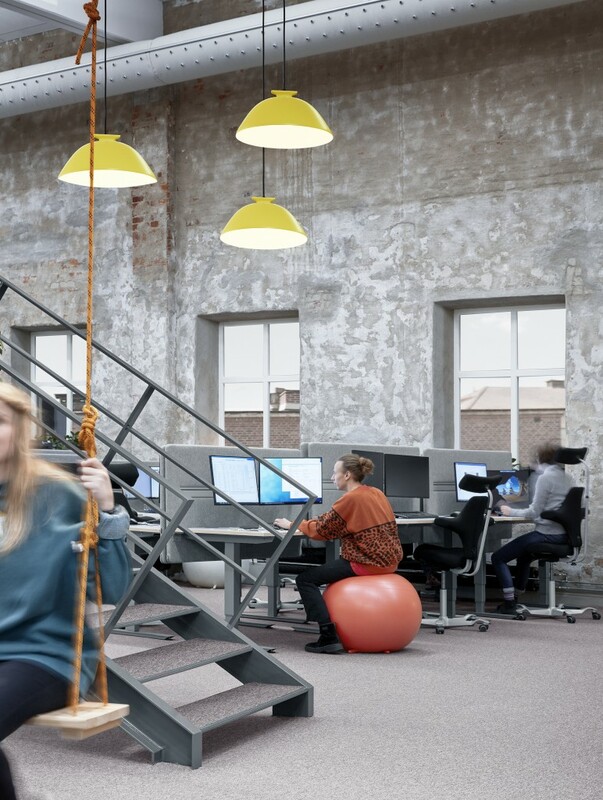 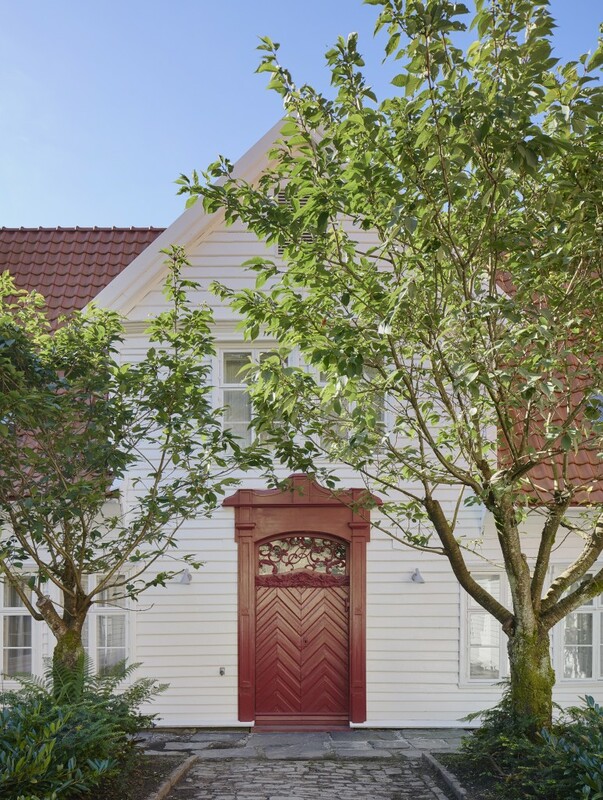 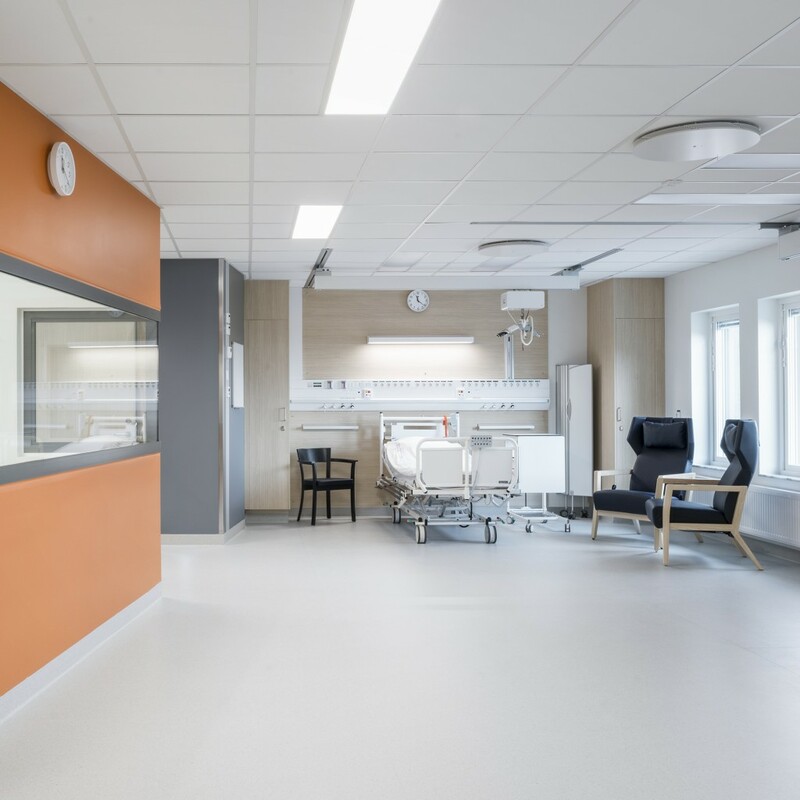 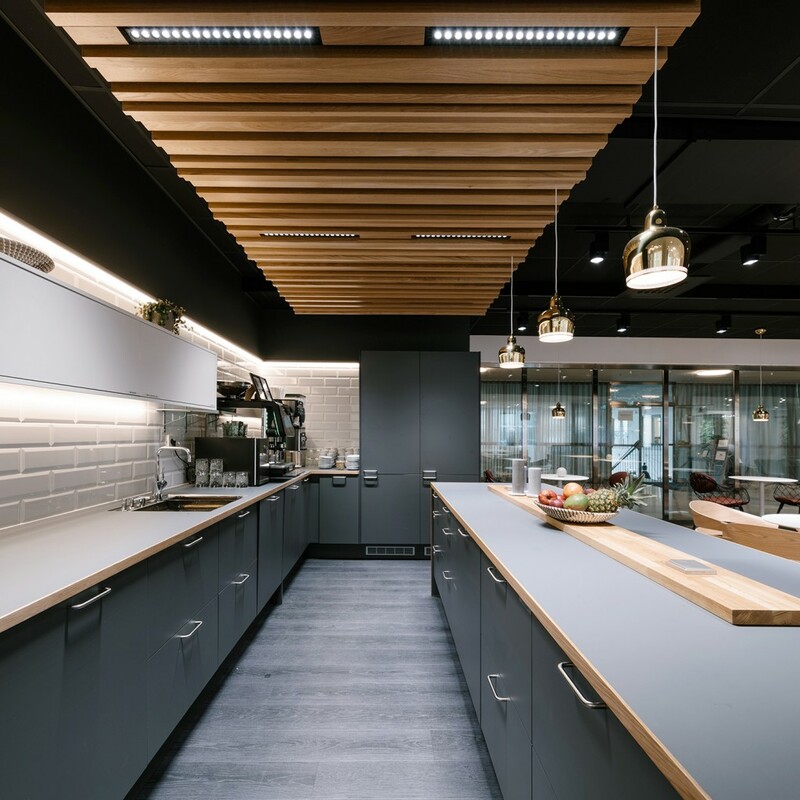 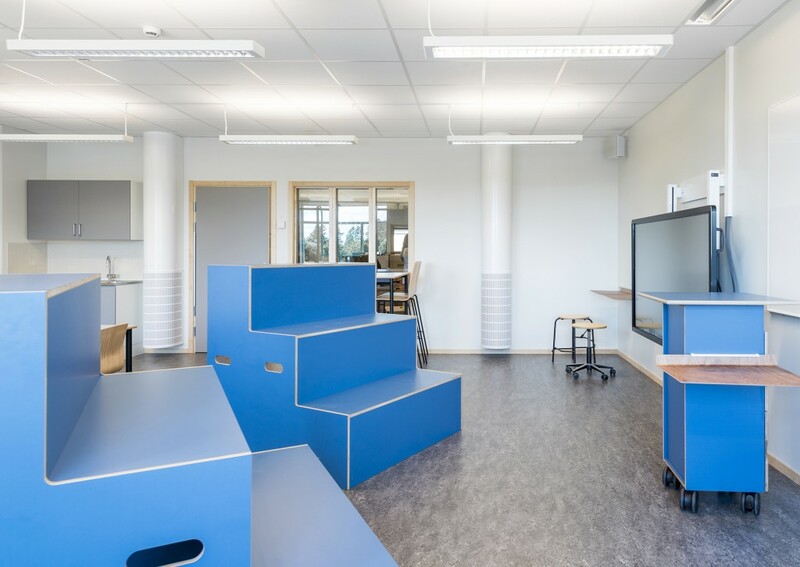 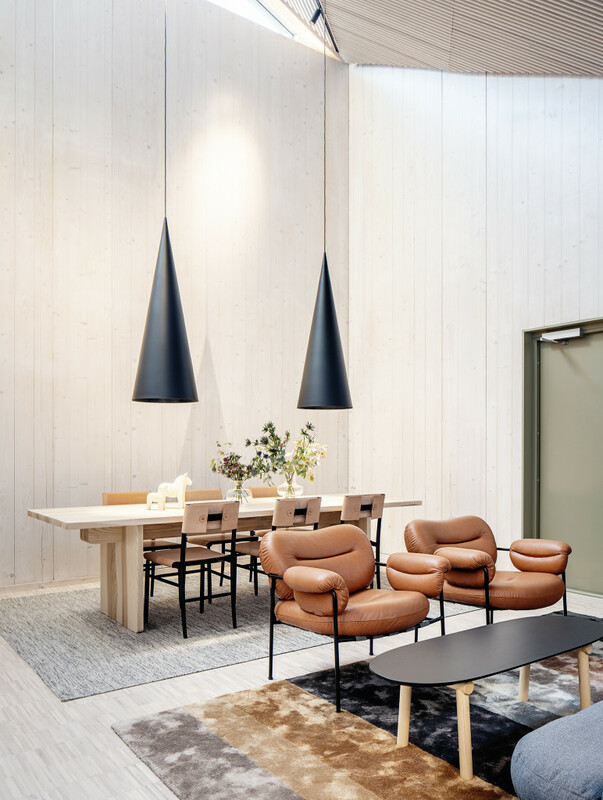 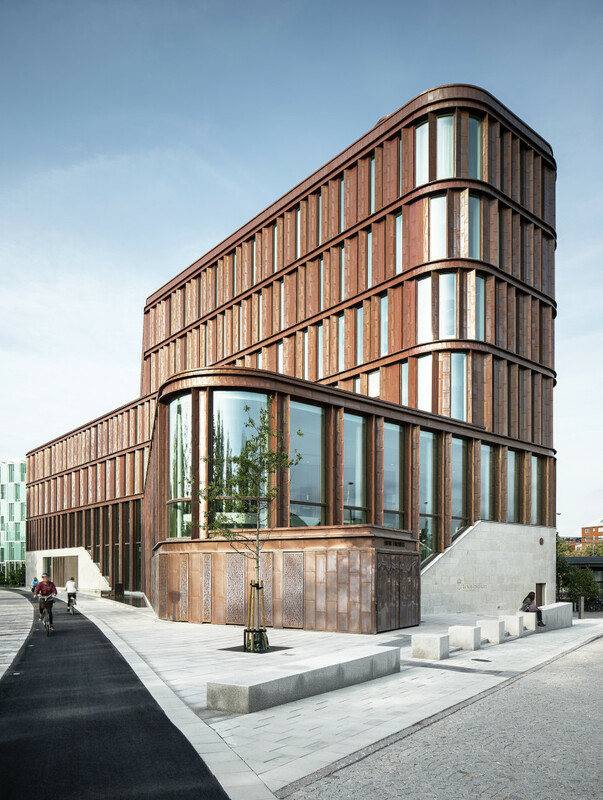 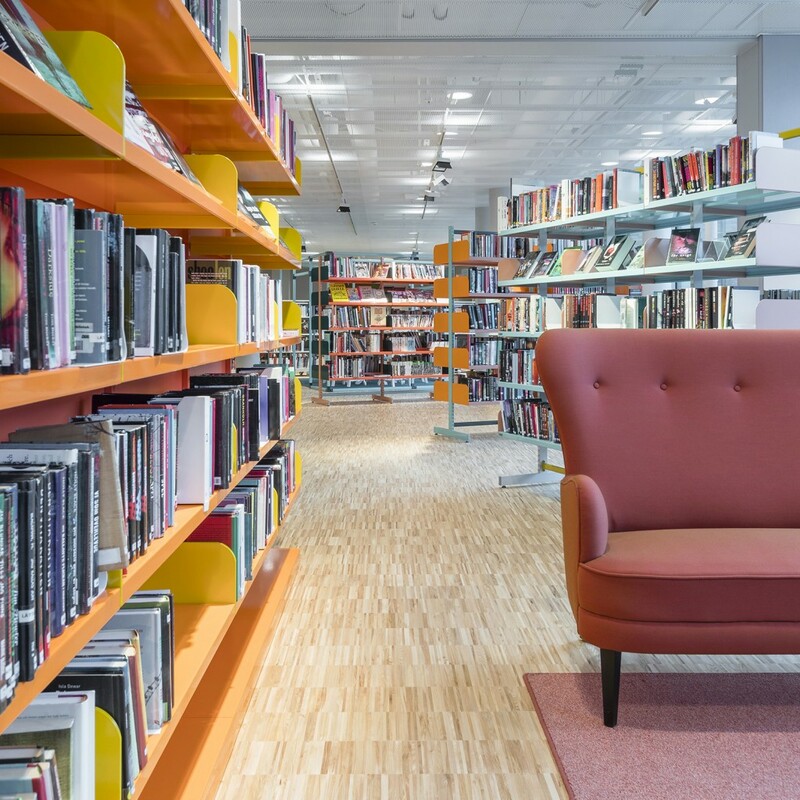 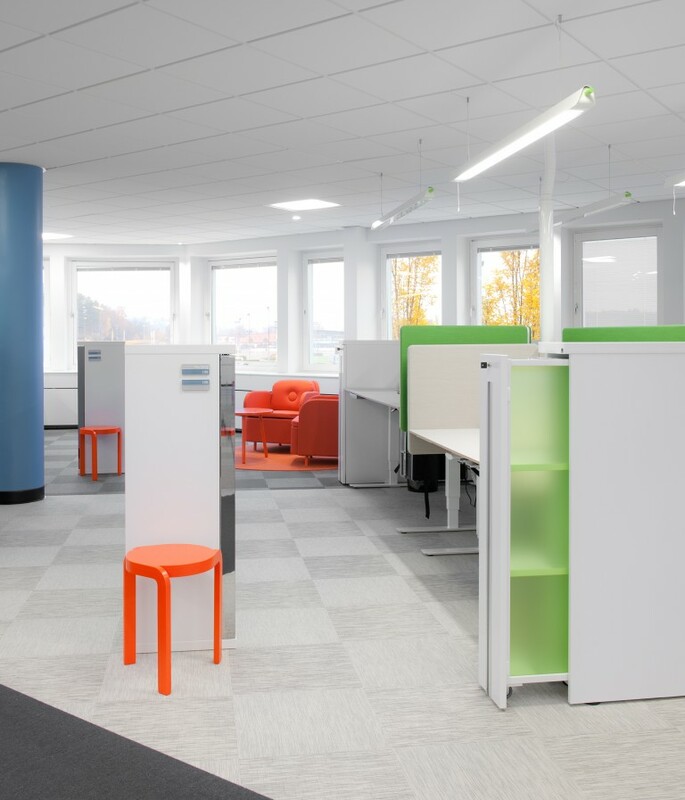 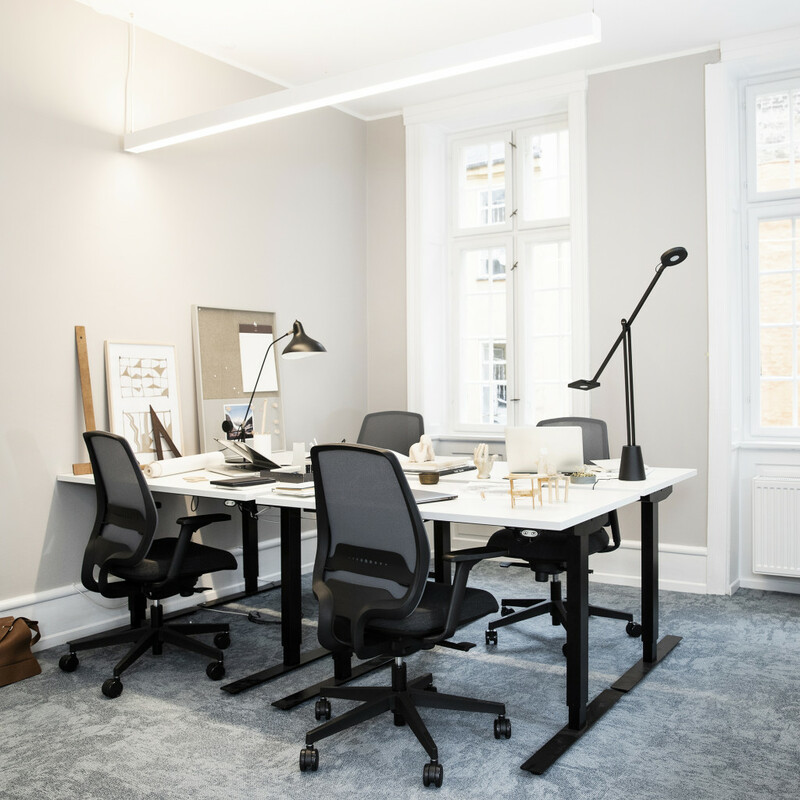 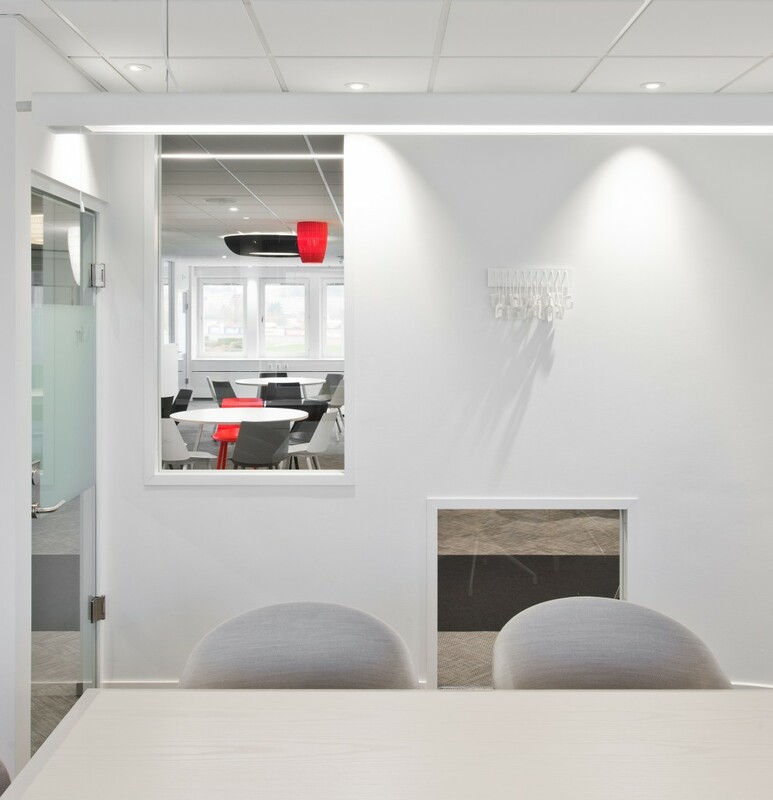 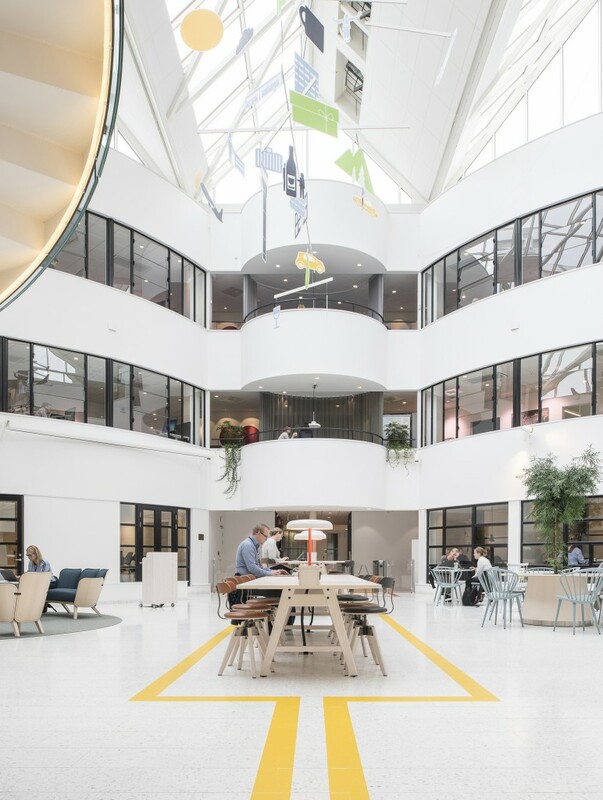 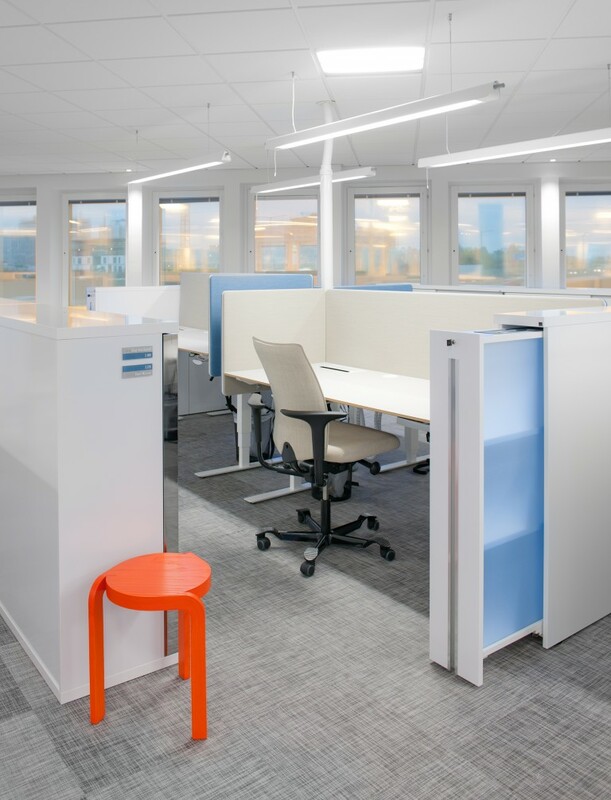 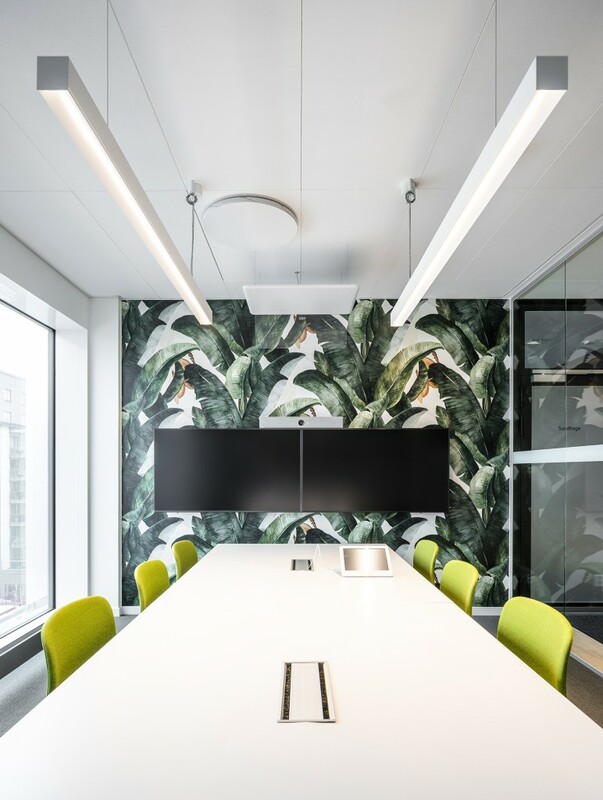 When ATG made alterations to its IT department at Hästsportens Hus, the aim was for an open-plan workplace with good acoustics and lighting and numerous open and private meeting places spread throughout the premises. 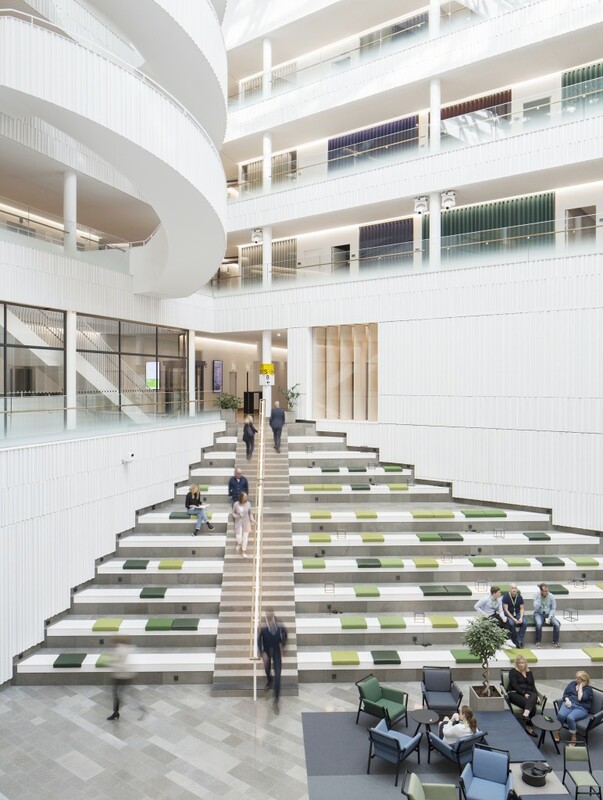 Note Design Studio drew inspiration from aerial photography with distinct patterns of differing land areas connected to one another. 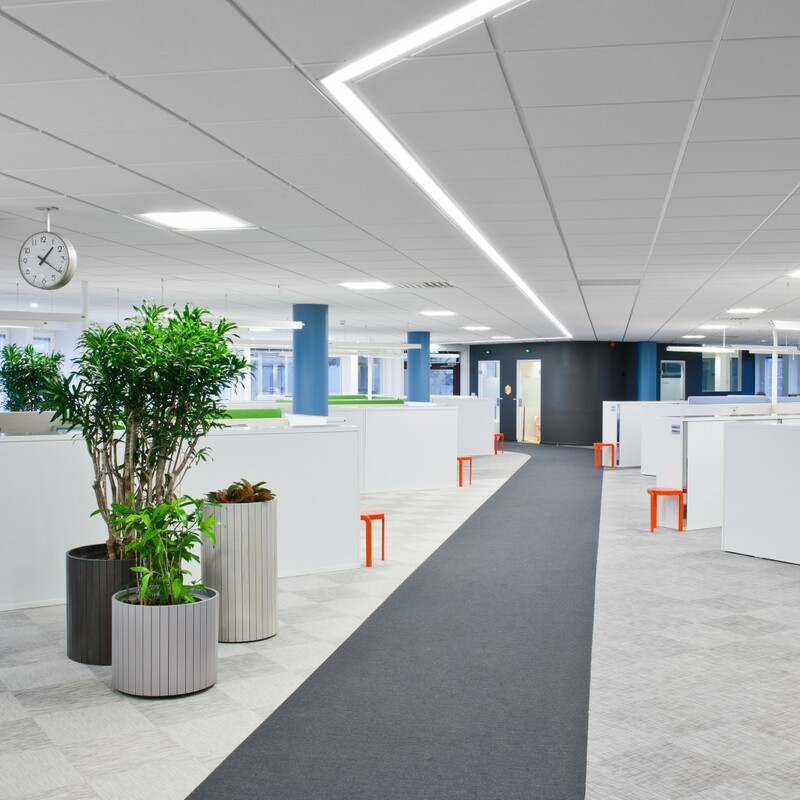 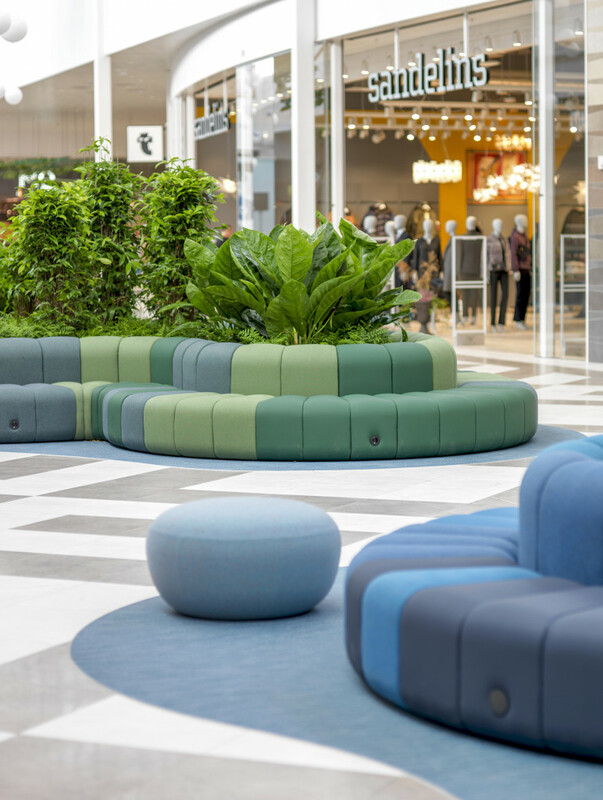 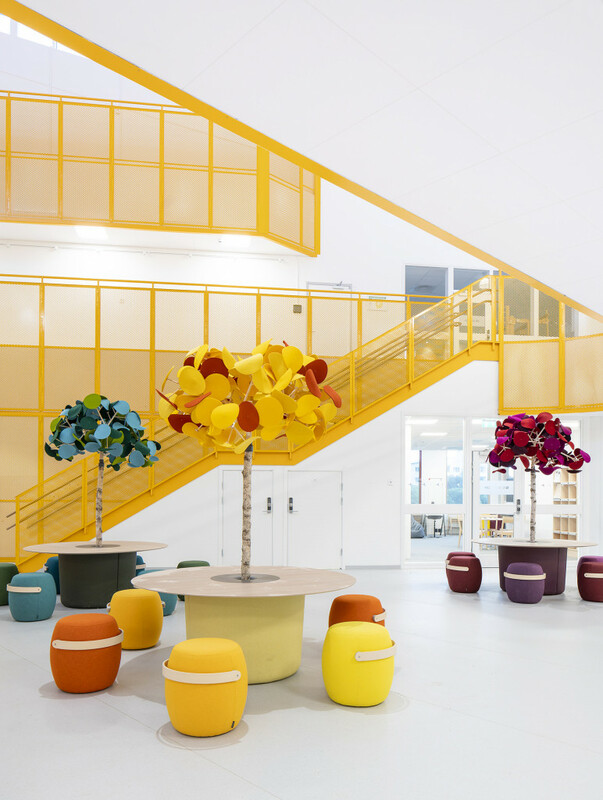 The concept was realised by means of varied flooring creating distinct spaces and pathways through the landscape, providing visitors with a visually stimulating journey around the office. 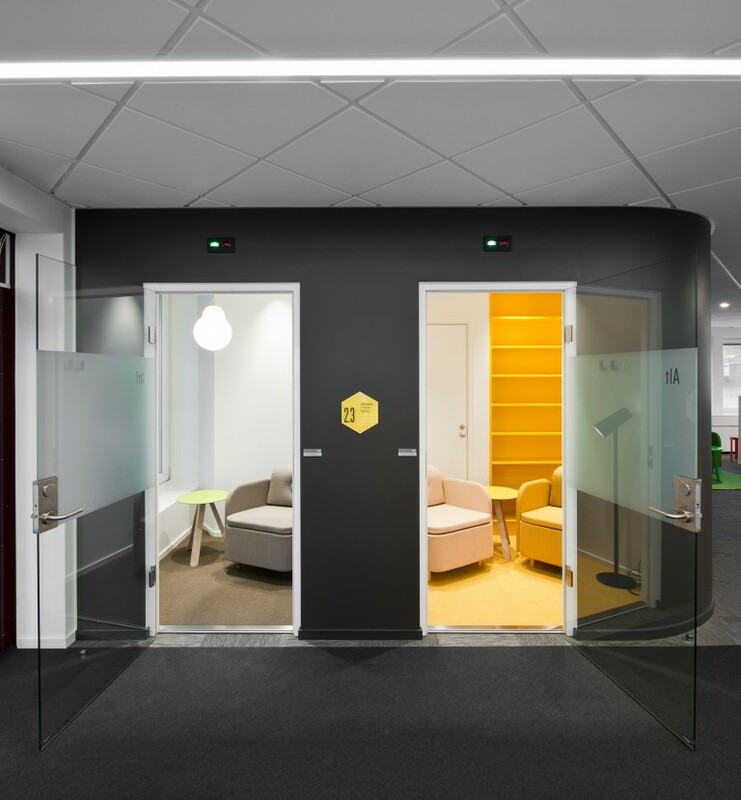 The colour scheme varies from soft white and grey hues to jet black, with colourful details in green, yellow and bright orange. 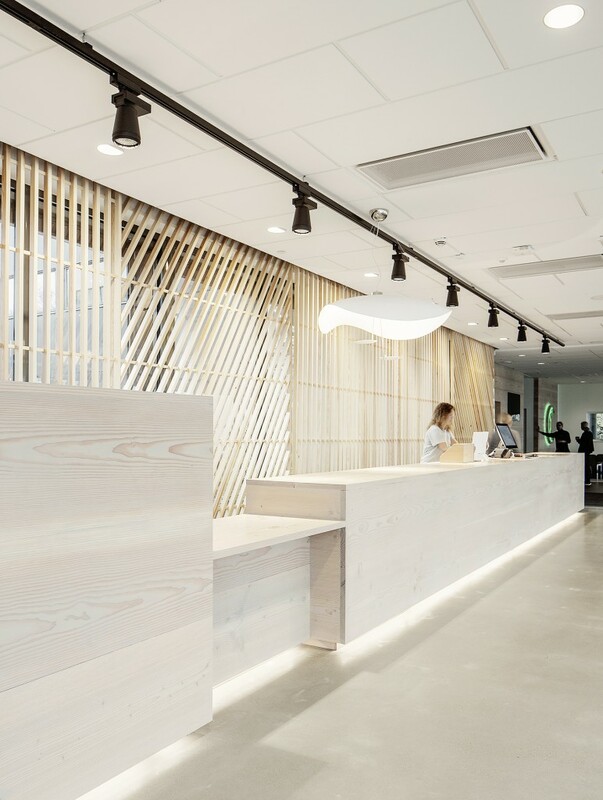 Input interior was responsible for procurement, coordination and delivery for the project.